hd00:08TORONTO - JUNE 13, 2015: Streetcars in downtown Toronto on June 13, 2015. 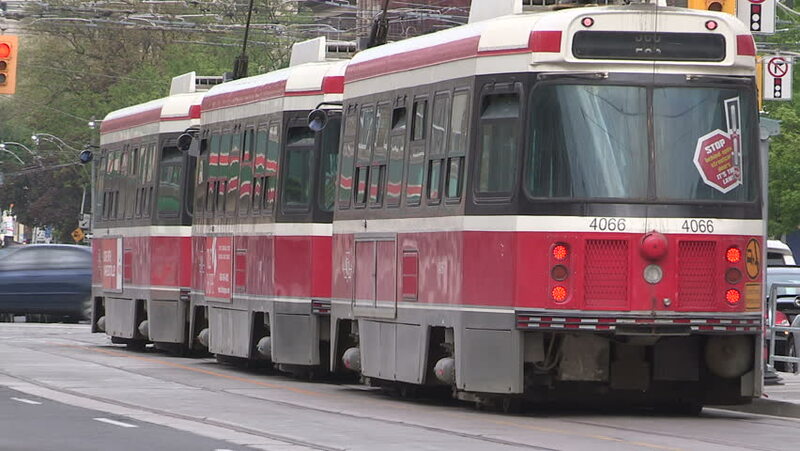 The Toronto Transit Commission (TTC) is the quick, convenient and safe way to get around Toronto. 4k00:18LONDON, UK - CIRCA SEPTEMBER, 2017:People and traffic at Piccadilly Circus in London , UK, in the evening, slow motion.The concept of slowing rhythm of urban life. sd03:471960s - An 1961 educational film about defensive driving. hd00:14Sultan Ahmet, Istanbul/Turkey – JUNE 2014 :Sultan Ahmet Square is the most popular place for tourists in Istanbbul. They enjoy tour Bus in Istanbul. hd00:11BELGRADE, SERBIA 2014. - Aerial view on firefighters in action.